I didn’t think it was possible to love anything more than Moxham’s leather pieces; that was until I saw the new collection featuring totally metalware at the Bengt event last week! 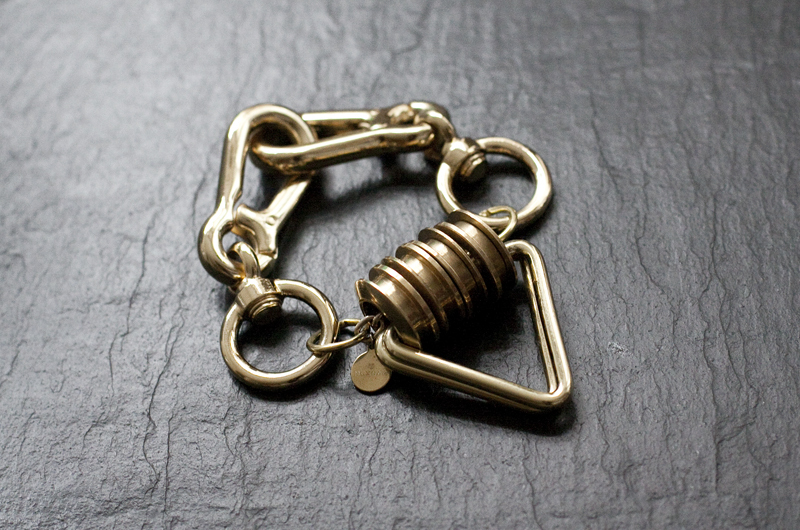 The “wearable construction” really comes to life with easy clip-able gold clasps on each side and giant eyelets and chain. It’s safe to say, this won’t be leaving my wrist for a while. This is pretty amazing. Although veeery DIYable! Oh my, that is just PERFECT!